Not strictly computing but close enough. Anyone remember the Y2K thing where the sky was going to fall in and banks unable to operate ? In actuality the only thing to crash was Q off the Bond Movies. Do you own any GPS devices or use equipment that relies on GPS to function? If so, now is probably a good time to check whether or not those products are protected against the GPS Week Number Rollover issue — a sort of mini Y2K Bug for GPS receivers that will come into effect from April 6th this year. 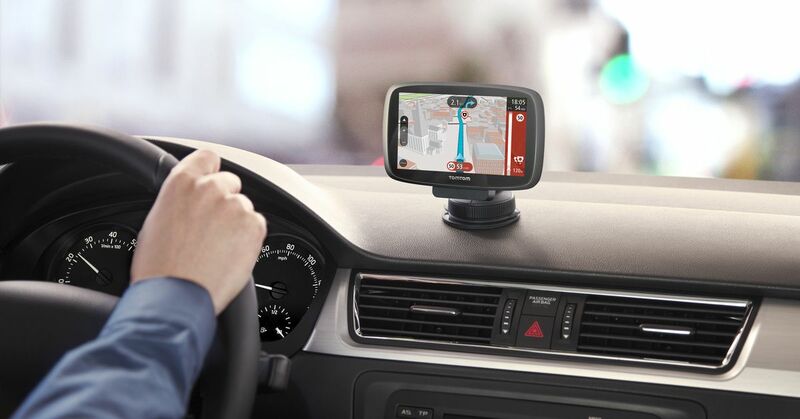 The bug isn’t disastrous and should only hit a small number of GPS devices, but for those impacted the results could be severe, resetting the receiver’s time and corrupting its location data. Only older devices are at risk, though, and if you’re just using a commercial device the fix is quite simple: just check that its software is up to date. There may be a few Ramblers go missing this weekend when their GPS advises them they are currently in the Irish Sea and its now 1923, shopkeepers selling Kendall Mint cake should put up warning posters.